Choose from our charming two-, three- and four-bedroom apartment homes. Beautiful landscaping, sparkling pool, barbecue area, and more. What makes Palms of Kilani Apartments a great place to live? We’re happy you asked. Palms of Kilani Apartments take the essentials of good living and stir you into the mix. 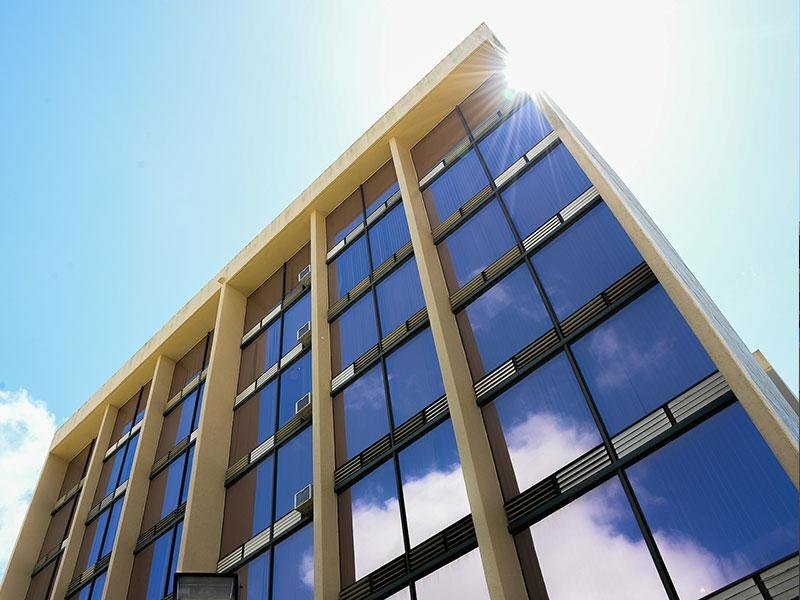 We are nestled in Wahiawa, between North Shore and West Oahu, where you'll be at the hub of all that is diverse and inspired. 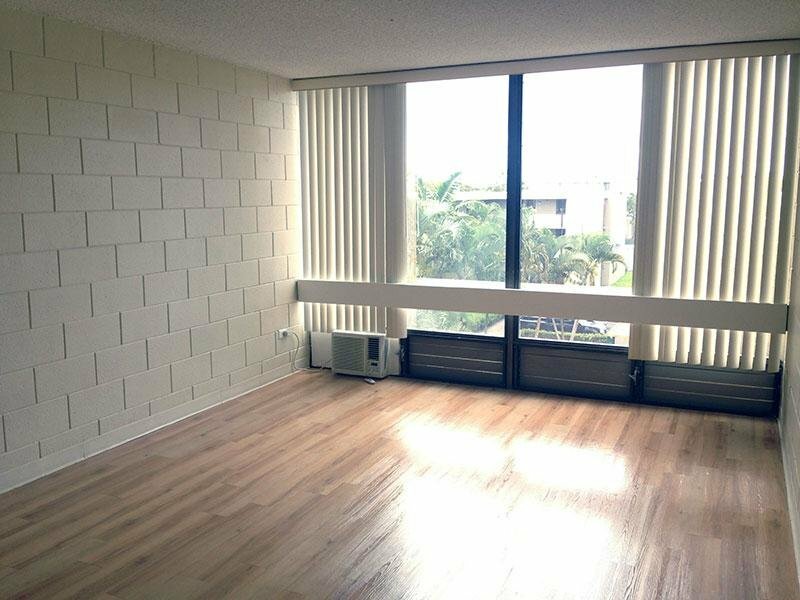 If you are seeking apartments for rent in Wahiawa, HI, consider making your home at Palms of Kilani. Choose from our charming two-, three- and four-bedroom apartment homes catering to your true distinction. 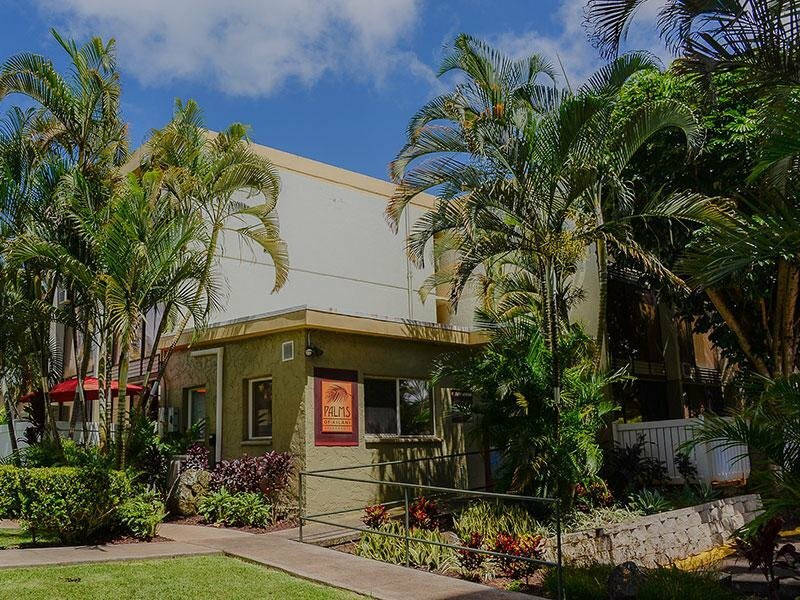 When it comes to Hawaiian apartments, our Wahiawa paradise features on-site amenities and access to the conveniences of city life. 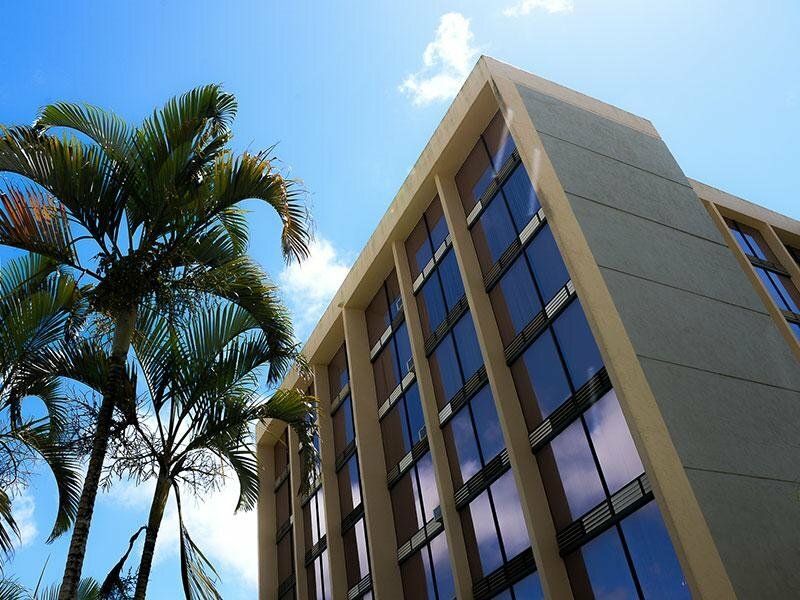 There's a lot to like about life at Palms of Kilani Apartments. That's why we're happy you asked. Come visit us in person. We’ll be happy to show you around. The rich and bustling Wahiawa personality is reflected in the area's unique shopping, dining, cultural nightlife and entertainment experiences. 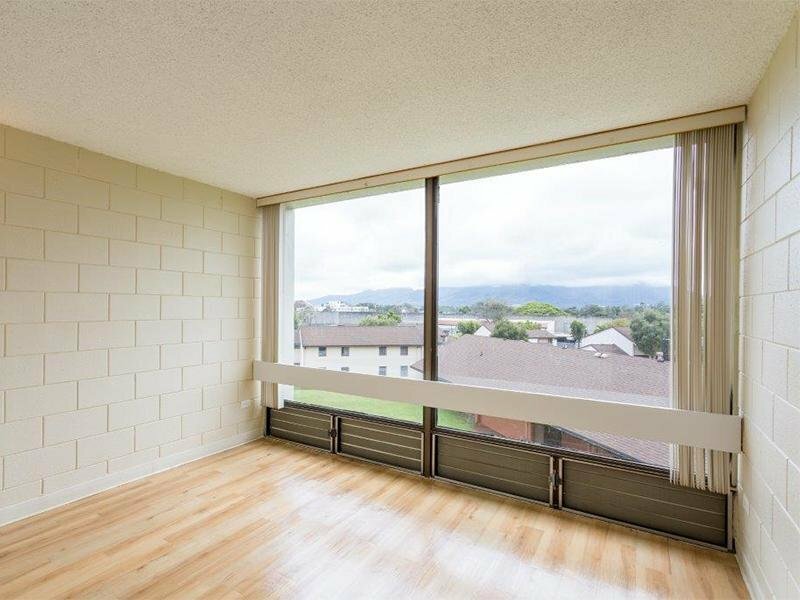 From your home at Palms of Kilani Apartments, Wahiawa is easily accessible, providing a range of additional opportunities. As you can see, life at Palms of Kilani Apartments makes you feel good on the outside, too. 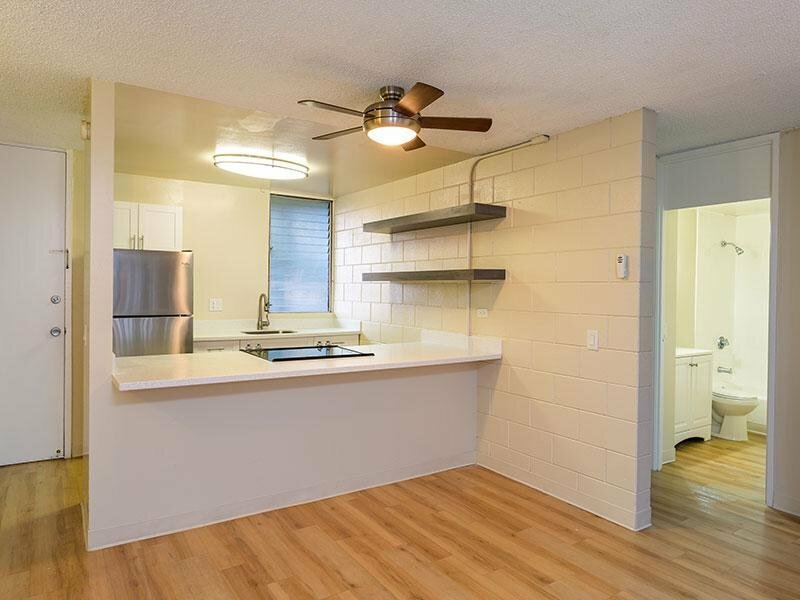 If your goal is to rent in Hawaii, our Wahiawa apartments provide a desirable location with access to both natural beauty and nearby city life. It's not only happiness you can measure, it's happiness you can experience. Beyond the doors of the Palms of Kilani Apartment community, you'll unravel a thriving neighborhood. The rich and bustling Wahiawa personality is reflected in the area's unique shopping, dining, cultural nightlife and entertainment experiences. From your home at Palms of Kilani Apartments.